As spring arrives many begin to think about home improvements. Many homeowners perform these improvements themselves to save money. If you are one of these homeowners, and you are planning on painting the exterior of your home this spring. I f you’ve never taken on a project this big and you would like to ensure that you do it right. Here are some tips I hope will help. Giving your home a fresh new coat of paint can be a great time to enjoy the beautiful Tucson Spring weather while increasing your home’s curb appeal. It will also add a layer of protection for years to come. 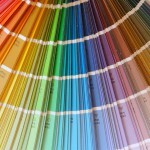 There are many things to consider before starting any painting job. 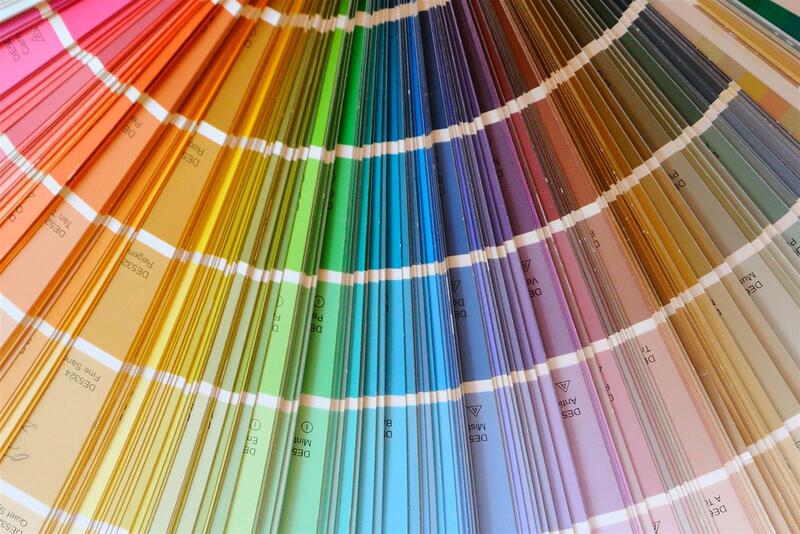 Our first consideration is the type of surface you will be painting. Preparation is key to good quality paint job that will protect your Tucson home and last for years to come. No matter the surface, we want to be sure it is clean, and free of dust. So we can begin by pressure washing. Different surfaces will need different preparation techniques and paint applications. If your surface has exposed wood, you may to caulk and spot prime it first. There is paint available which includes a primer, it may be less expensive to spot prime. If the stucco has cracks and needs repair, you want to use an elastomeric material with sand in it to match the texture of the stucco. Be sure to blend it in well so you don’t have a bunch of lines all over the body of your home. Next, consider the paint you’re going to use, make certain you use a premium quality acrylic paint. The better quality acrylics have better color retention and slow down color fading. This is very important in the Tucson sun, it would be very disappointing to go through all this effort and end up using an inferior product that begins to fade after only a few years, if not sooner. Also, give some thought to paint sheen. A flat finish has a softer appearance which will help hide imperfections. Paints with a sheen such as a semi-gloss or gloss finish dry harder and resist moisture and the harmful U.V. rays we contend with here. They can be easily cleaned and are used for high traffic areas such as doors, fascia and trim. It’s very important when you choose the color to take your time, put some samples up notice how the color looks as the sun moves around the house. This could save you from painting your home twice. Next, consider how you will apply the paint. This is a major project, and using a brush and roller for the entire home can be very labor intensive. Although you can use the brush and roller for the trim areas, fascia, door casing etc., you may want to rent a paint sprayer. If you do, you will have to protect all the areas that you do not want to be painted. Please keep in mind the slightest wind can carry sprayed paint for several yards. Yes, that means your neighbor’s new car could have tiny paint spots on it the same color of your home if you’re not careful. Happy Painting! In the end you may decide to hire a professional, for a free estimate call 520-881-0542 .